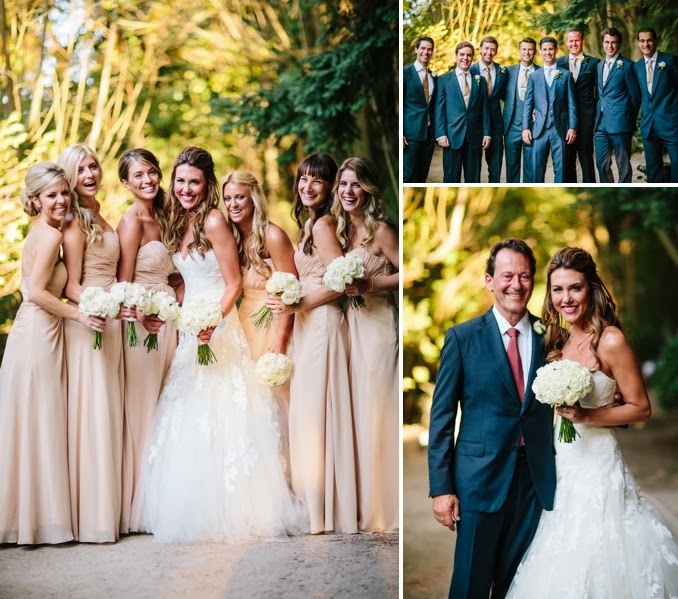 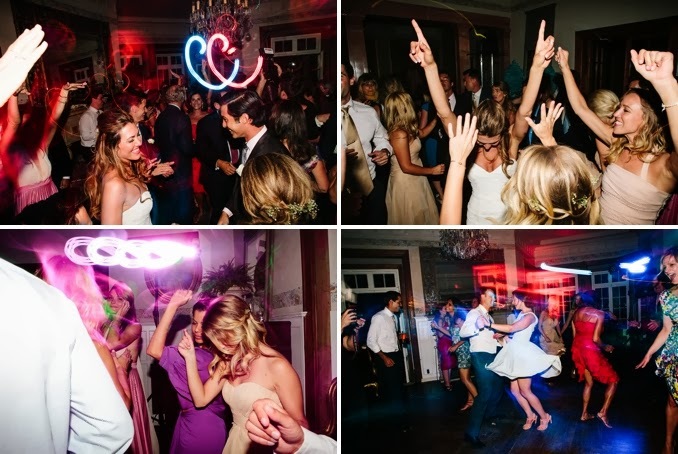 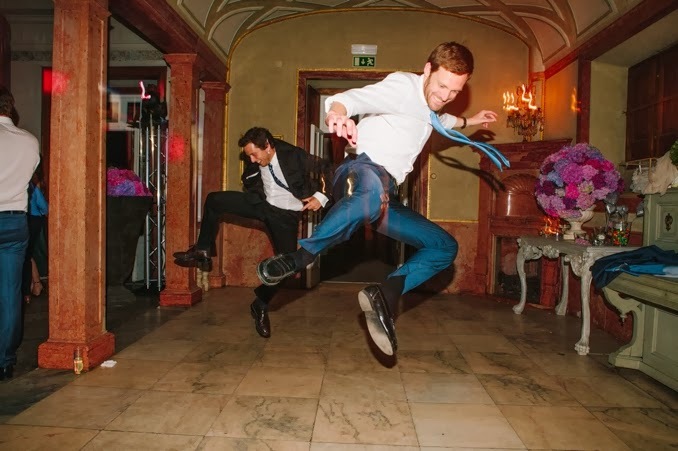 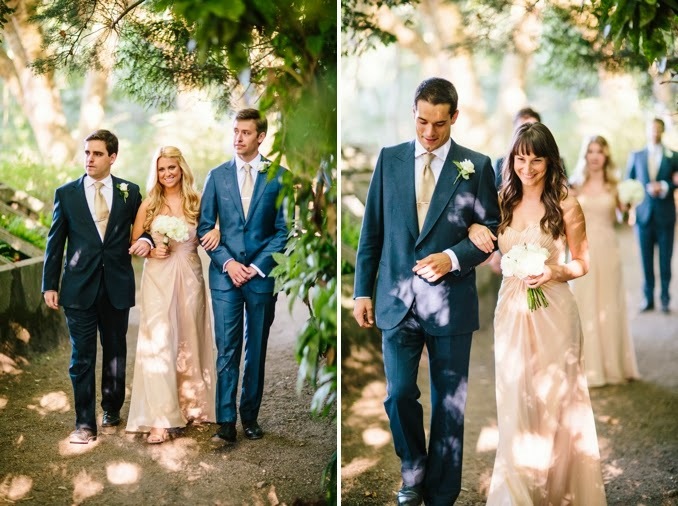 Aah, it's time for part two of Leland and Peter's stunning wedding. 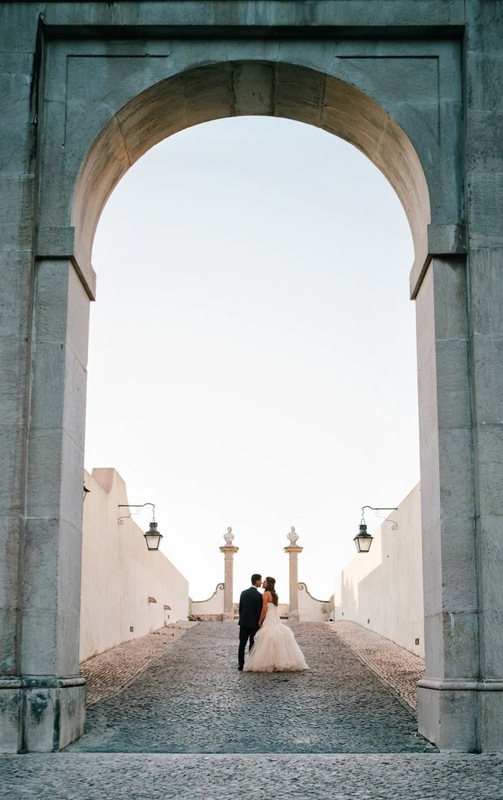 Did I mention that it was in Portugal at a castle?! 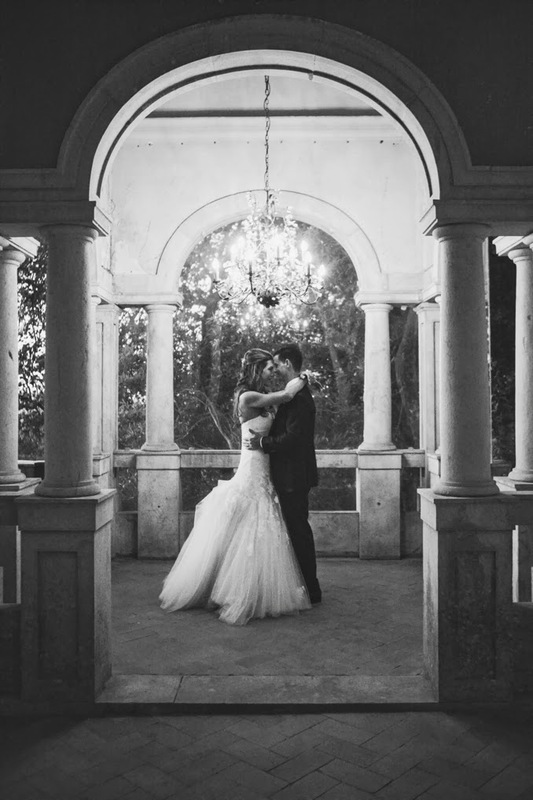 If you missed part 1, check it out HERE and enjoy! 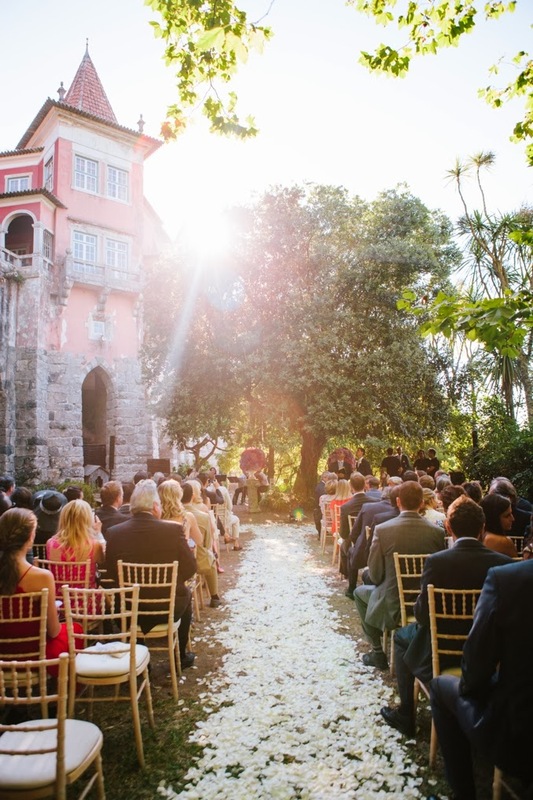 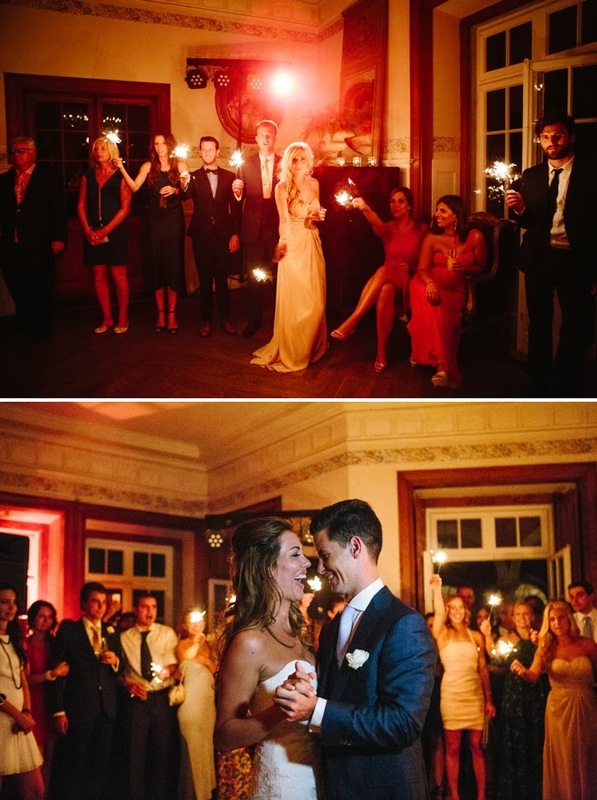 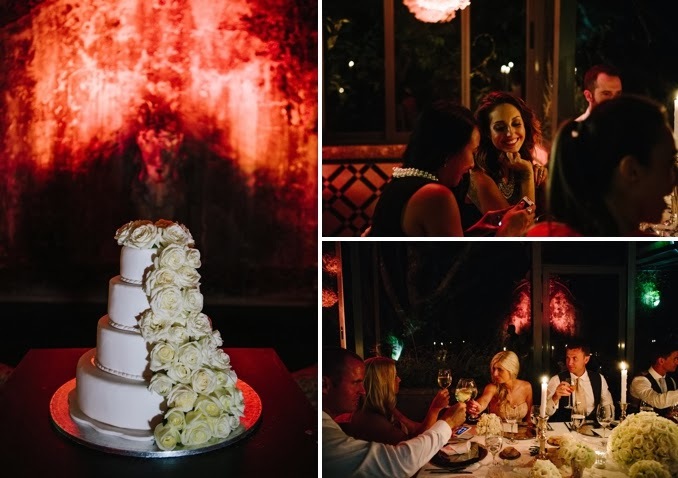 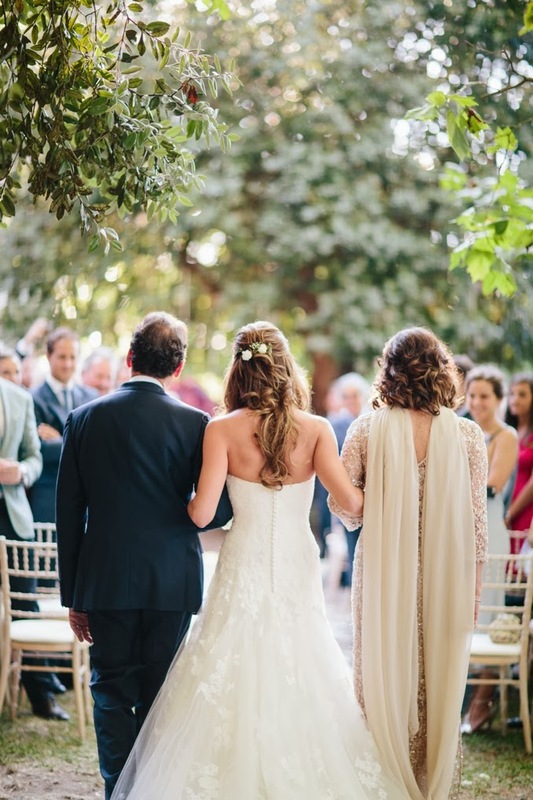 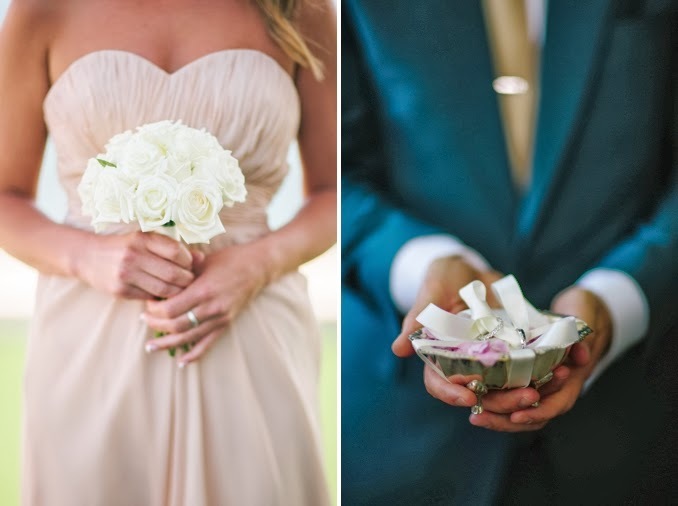 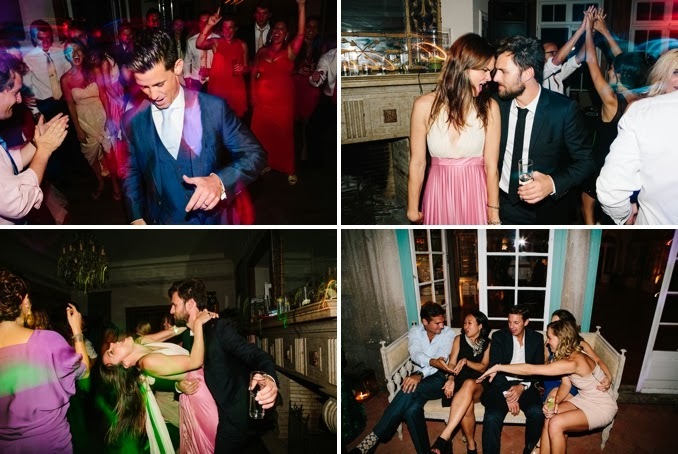 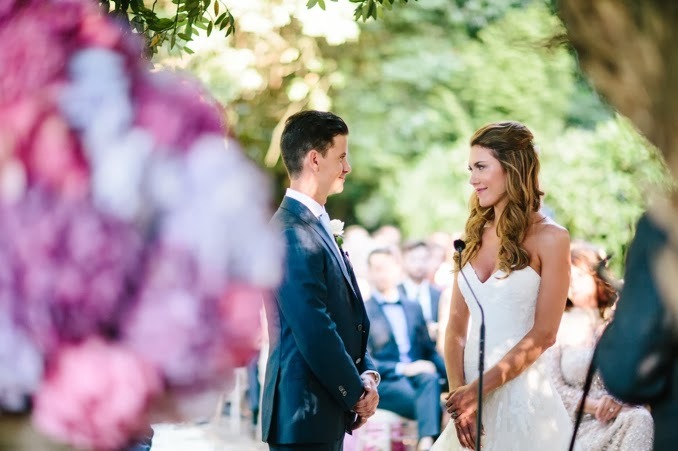 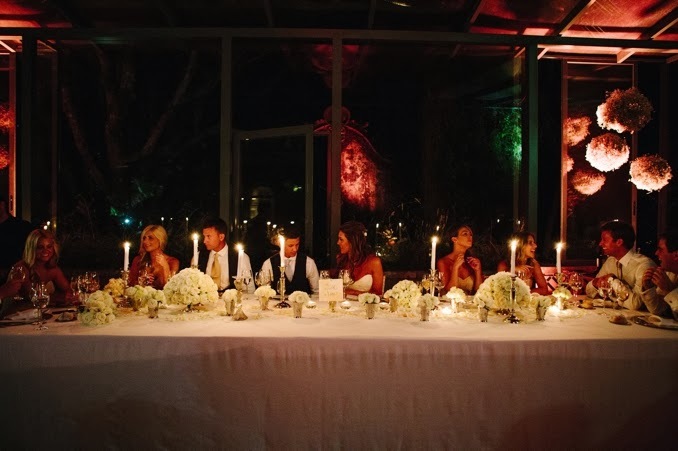 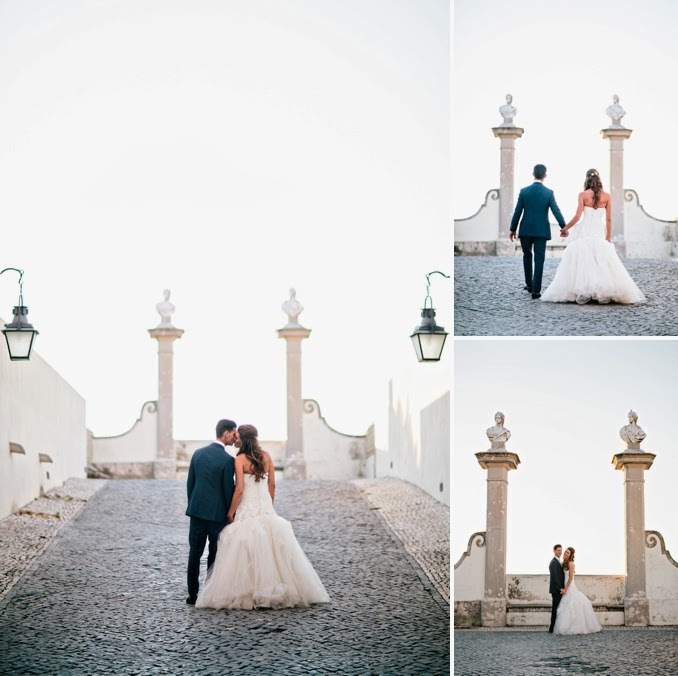 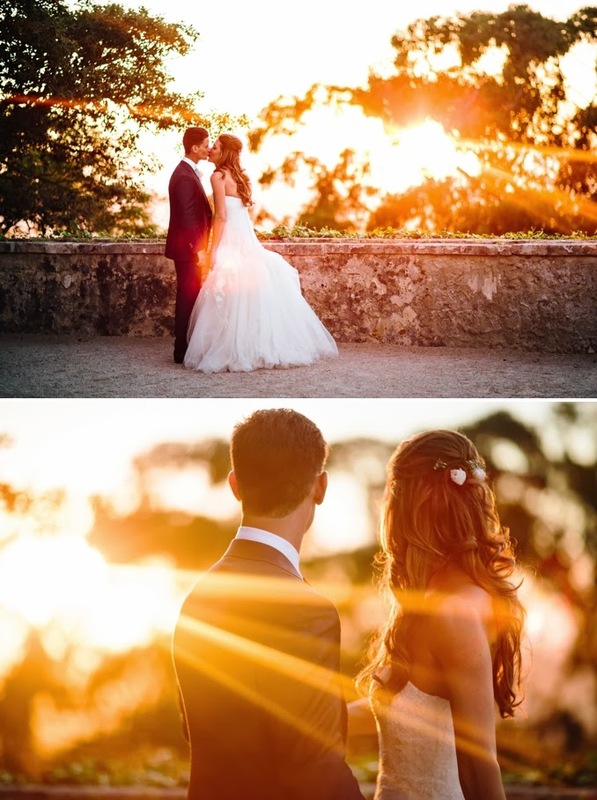 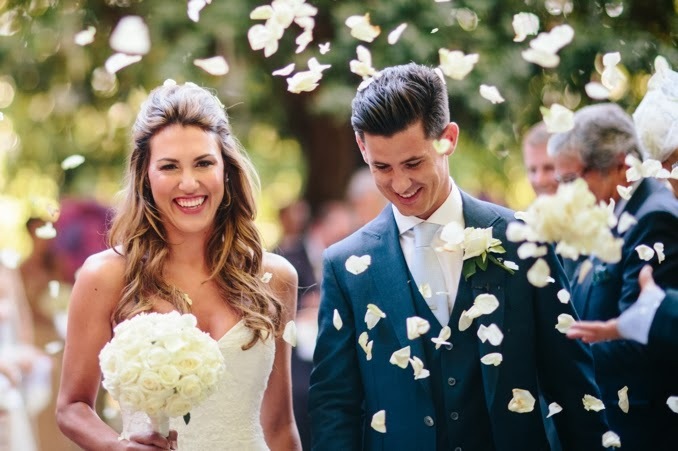 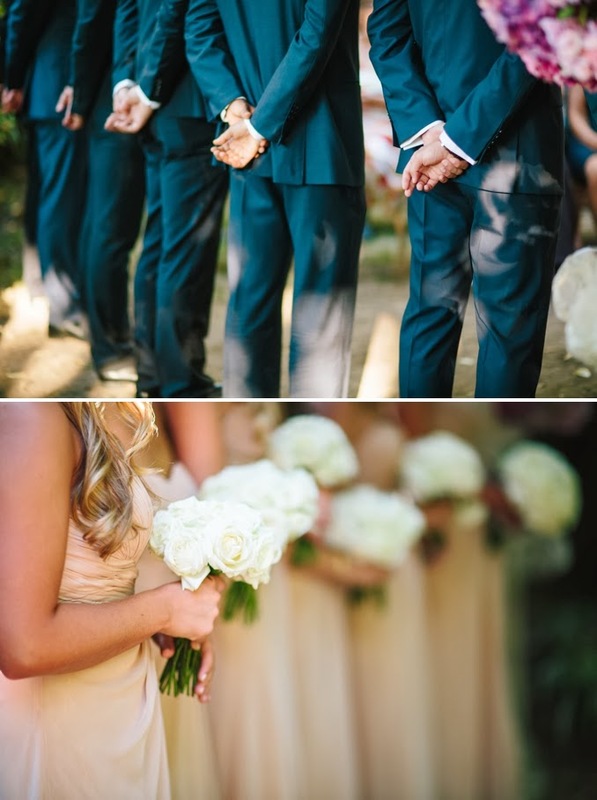 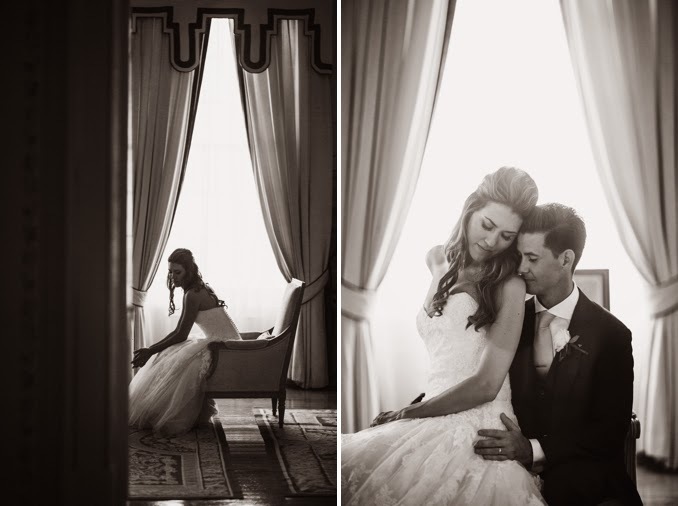 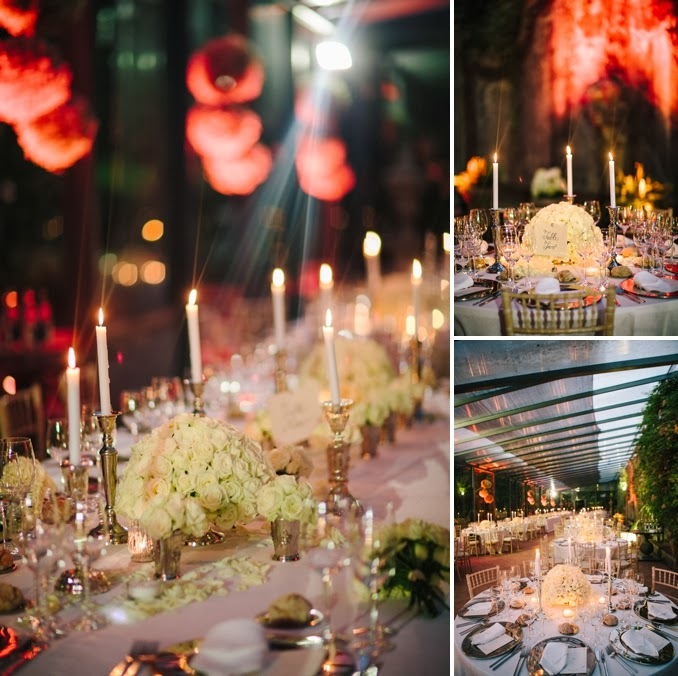 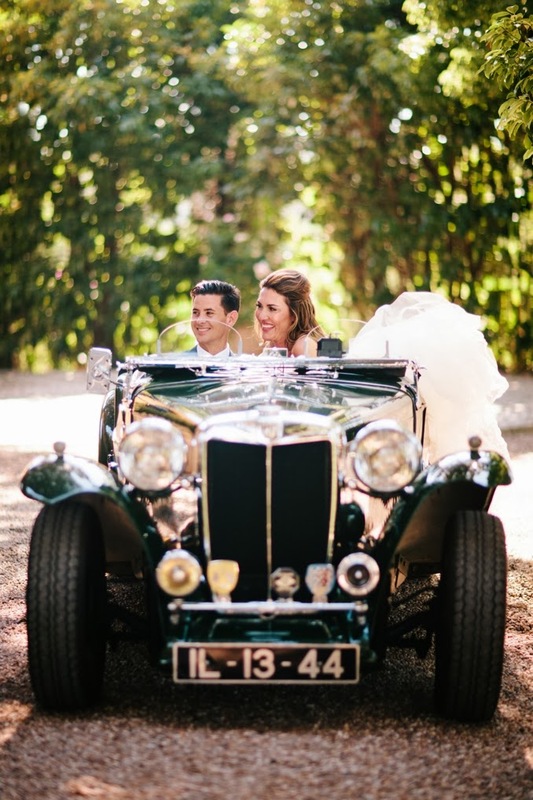 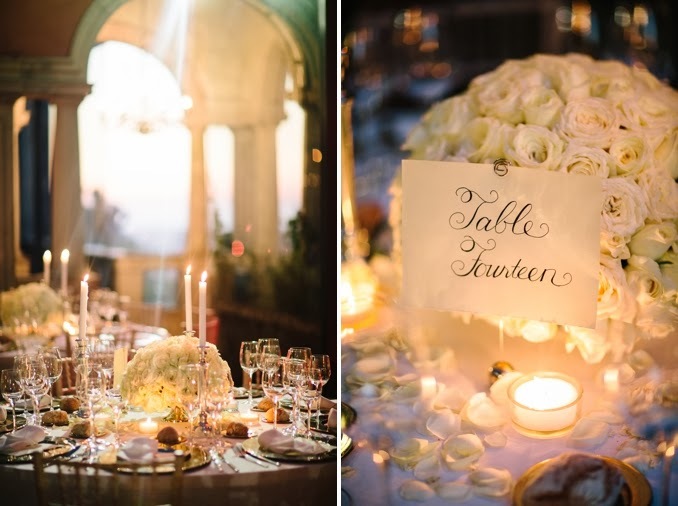 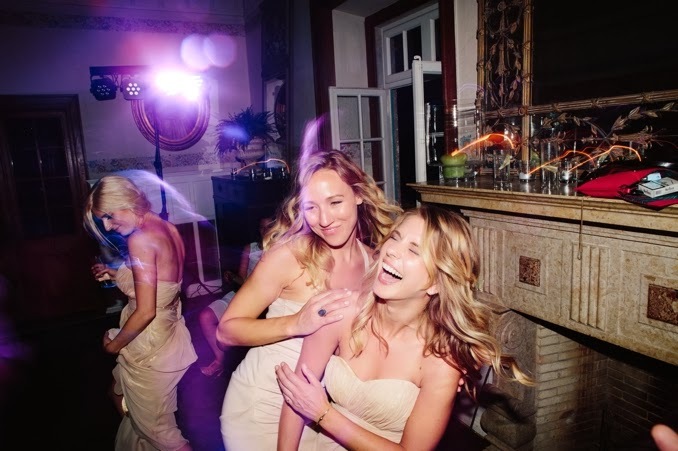 A huge thank you to The Wedding Company, Portugal for the beautiful styling and coordination of this wedding! 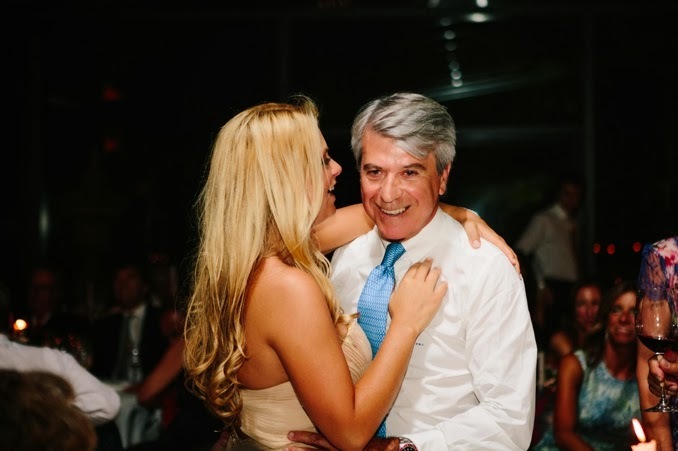 Couldn't have made magic without you! 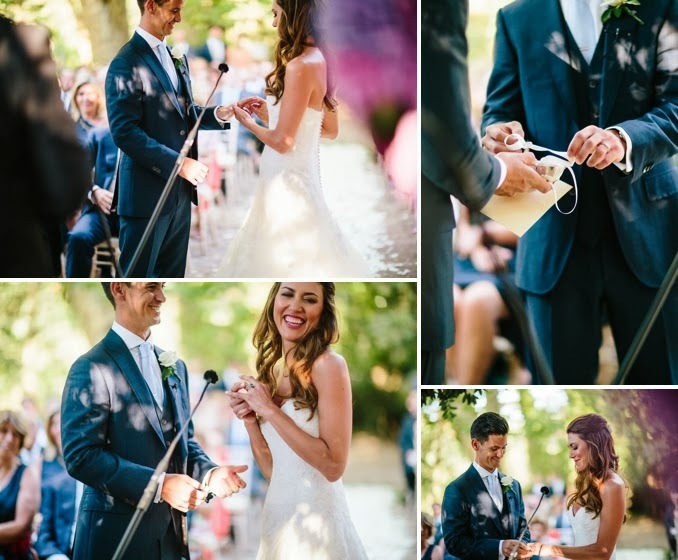 With A Little Bit Of Luck….